Time table of practical examination of B.Tech. Second Semester April-2019. Time table of practical examination of B.Tech. Fourth Semester April-2019. Time table of practical examination of B.E. Sixth Semester(Grading) April-2019. Time table of practical examination of B.E. Eighth Semester(CBGS) April-2019. Time table of practical examination of B.E. Eighth Semester(Grading) April-2019. Time table of practical examination of B.E. Sixth Semester(CBGS) April-2019. Now Online Fee Payment facility is available for all students. Time table of Second Mid Term Examination of B.Tech First Year(All Branch) Jan - June 2019. Time table of Second Mid Term Examination of B.E Second Year(All Branch) Jan - June 2019. Time table of Second Mid Term Examination of B.E Third Year(All Branch) Jan - June 2019. Time table of Second Mid Term Examination of B.E Fourth Year(All Branch) Jan - June 2019. Time table of First Mid Term Examination of B.E/B.Tech (All Branch) Jan - June 2019. Time table of Second Mid Term Examination of B.E/B.Tech (All Branch) Jan - June 2019. Schedule of Commencement of Classes and Last Date of Fees Submission for B.E/B.Tech All Semesters students for the even Semester of Academic Year 2018-19. Time table of practical examination of M.Tech. First Semester Nov-2018. Time table of practical examination of M.Tech. Third Semester Nov-2018. Time table of practical examination of B.Tech. First Semester Nov-2018. Time table of practical examination of B.Tech. Third Semester Nov-2018. Time table of practical examination of B.E Fifth Semester Nov-2018. Time table of practical examination of B.E Seventh Semester Nov-2018. Time table of Second Mid Term Examination of B.Tech First Year(All Branch) July - December 2018. Last Date of Fees Submission for B.Tech First Semester students for the odd Semester of Academic Year 2018-19. Time table of First Mid Term Examination of B.Tech First Year/First Semester (All Branch) July - Dec 2018. Time table of First Mid Term Examination of B.Tech Second Year/Third Semester (All Branch) July - Dec 2018. Time table of First Mid Term Examination of B.E Third Year/Fifth Semester (All Branch) July - Dec 2018. Time table of First Mid Term Examination of B.E Final Year/Seventh Semester (All Branch) July - Dec 2018. Schedule of Commencement of Classes and Last Date of Fees Submission for B.E/B.Tech All Semesters students for the odd Semester of Academic Year 2018-19. Time table of practical examination of M.Tech. Second Semester May-2018. Time table of practical examination of B.Tech Second Semester May-2018. Time table of practical examination of BE Fourth Semester May-2018. Time table of practical examination of BE Sixth Semester May-2018. Time table of practical examination of BE Eighth Semester May-2018. Notice for Revised Time table of Second Mid Term Examination of BE/B.Tech First Year, Second Year & Third Year (All Branch) Jan - June 2018. Revised Time table of Second Mid Term Examination of B.Tech Final Year (Grading System) (All Branch) Jan - June 2018. Time table of Second Mid Term Examination of B.Tech First Year (CBGS) (All Branch) Jan - June 2018. Time table of Second Mid Term Examination of B.Tech Second Year (CBGS) (All Branch) Jan - June 2018. Time table of Second Mid Term Examination of B.Tech Third Year (CBGS) (All Branch) Jan - June 2018. Time table of Second Mid Term Examination of B.Tech Final Year (Grading System) (All Branch) Jan - June 2018. Time table of Online Theory Quiz of B.Tech First Year (CBGS) (All Branch) Feb 06, 2018. Revised Time table of First Mid Term Examination of B.Tech First Year (CBGS) (All Branch) Jan - June 2018. Time table of First Mid Term Examination of B.Tech Second Year (CBGS) (All Branch) Jan - June 2018. Time table of First Mid Term Examination of B.Tech Third Year (CBGS) (All Branch) Jan - June 2018. Time table of First Mid Term Examination of B.Tech Final Year (Grading System) (All Branch) Jan - June 2018. Time table of practical examination of M.Tech First Semester Dec-2017. Time table of practical examination of B.E Second Year/Third Semester (CBGS) Dec-2017. Time table of practical examination of B.E Final Year Nov-2017. Time table of mid term examination of B.E Third Year (Back Subjects) Nov-2017. Time table of practical examination of M.Tech. III SEM Nov-2017. Time table of First Mid Term Examination of I & II Semester of B.E (CBCS) (Batch 2015-16) July-Dec 2017. Time table of First & Second Mid Term Examination of B.Tech First Year (CBGS) (All Branch) July-Dec 2017. Time table of First & Second Mid Term Examination of B.E Second Year (CBGS) (All Branch) July-Dec 2017. Time table of First & Second Mid Term Examination of B.E Third Year (CBGS) (All Branch) July-Dec 2017. Schedule of Commencement of Classes and Last Date of Fees Submission for B.Tech (I) Year (I) Semester students for the Odd Semester of Academic Year 2017-18. Time table of practical examination of IV sem of B.E (CBCS) June-2017. Time table of practical examination of II sem of B.E (CBCS) June-2017. Schedule of Commencement of Classes and Last Date of Fees Submission for BE (II,III,III) Year (III,V,VII) Semester students for the Odd Semester of Academic Year 2017-18. Time table of practical examination of III sem of B.E (CBCS) May-2017. Time table of practical examination of VI sem (Regular) of B.E (Grading System) May-2017. Time table of practical examination of M.Tech. II SEM (Regular) May-2017. Time table of practical examination of V sem of B.E (Grading System) May-2017. Time table of practical examination of VII sem (EX) of B.E (Grading System) May-2017. Time table of practical examination of IV sem (Regular/EX) of B.E (Grading System) May-2017. Time table of practical examination of VIII sem (Regular/EX) of B.E (Grading System) May-2017. Time table of Internal Examination of BE VIII sem (ME) April-2017. Two Month Summer Internship Program with District Administration, Gwalior. Time table of First Mid Term Examination of BE VIII sem (ME) March-2017. Time table of Mid Term of BBA,BCA,PGDCA and B.Com April-2017. Time table of First Mid Sem Examination of Second Sem of M.Tech. (Machine Design) March-2017. Time table of First Mid Sem Examination of Civil Final Year (Grading System) March-2017. Time table of First Mid Sem Examination of Final Year March-2017. Time table of practical examination of III sem of B.E (CBCS) Feb-2017. Schedule of Commencement of Classes and Last Date of Fees Submission for BE II Year IV Semester students for the Even Semester of Academic Year 2016-17. 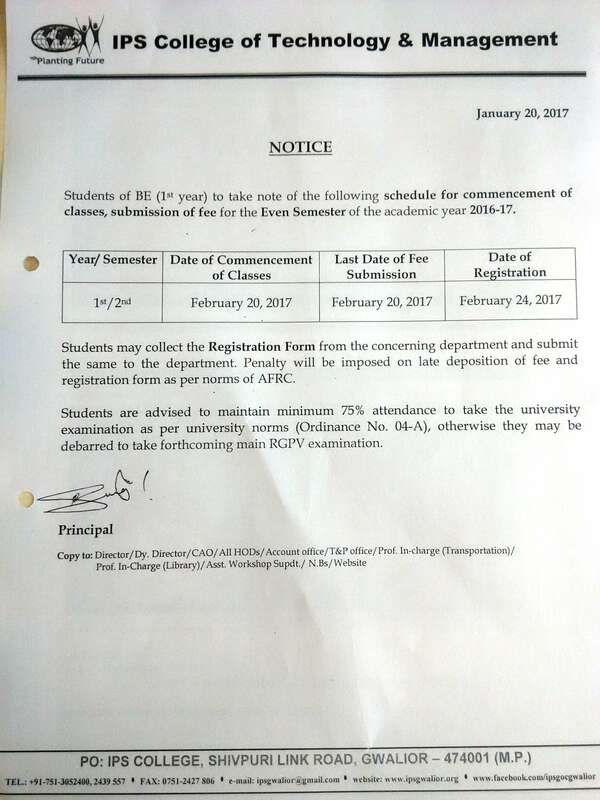 Schedule of Commencement of Classes and Last Date of Fees Submission for BE I Year II Semester students for the Even Semester of Academic Year 2016-17. Time table of Online Quiz II for all branches (CBCS) Jan-2017. Time table of practical examination of I sem B.E (CBCS) Jan-2017. Time table of practical examination of M.Tech III SEM Machine Design Jan-2017. 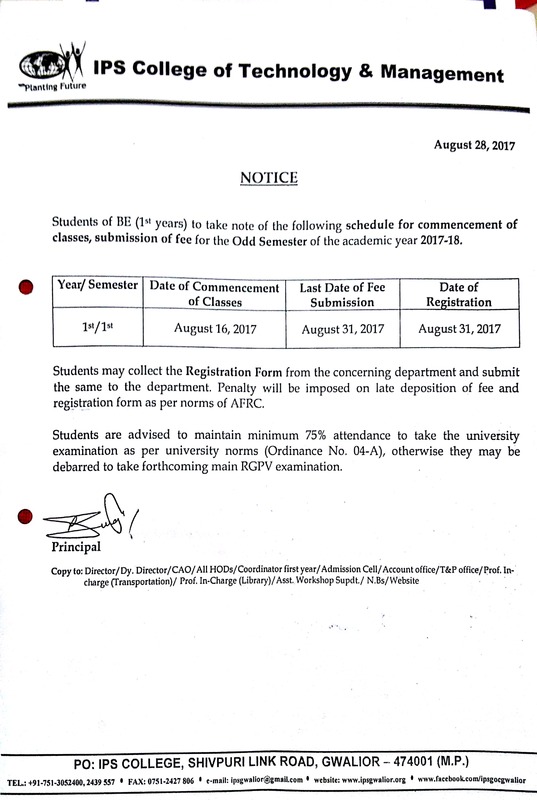 Schedule of Commencement of Classes and Last Date of Fees Submission for BE III Year and IV year Students for the Even Semester of Academic Year 2016-17. Time table of practical examination of V sem B.E (Grading System) December-2016. Time table of practical examination of M.Tech First Sem December-2016. Time table of Mid Sem for BE Third Sem (CBCS) December-2016. Time table of practical examination of BE Second Year, Third Sem (Grading System) December-2016. Time table of Third Mid Sem, BE Second Year(Grading System) December-2016. Time table of practical examination of BE Final Year, December-2016. Time Table of Online Quiz for First Semester(First Year). Time Table of Online Quiz for Third Semester(Second Year). Time Table of Second Midsem examination (Final Year). BE (All Branch) Mid Term Examination Calendar July- December 2016. Time Table of First Midsem examination (Final Year). (Revised) Schedule of Commencement of Classes & Last Date of Fees Submission for BE II year students in Semester July to Dec, 2016. Schedule of Commencement of Classes & Last Date of Fees Submission for BE III & IV year students in Semester July to Dec, 2016. Revised Time Table of Practical Examination M.Tech. (Machine Design) July 2016. Time table of practical examination of M.tech. First Year. BE (All Branch) CBCS -Third MidSem Test -June2016. Time table of practical examination of BE Third Year. Time table of practical examination of BE Second Year. 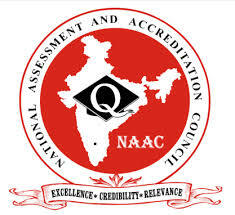 Practical Examination Time Table of BE Final Year, May-2016. 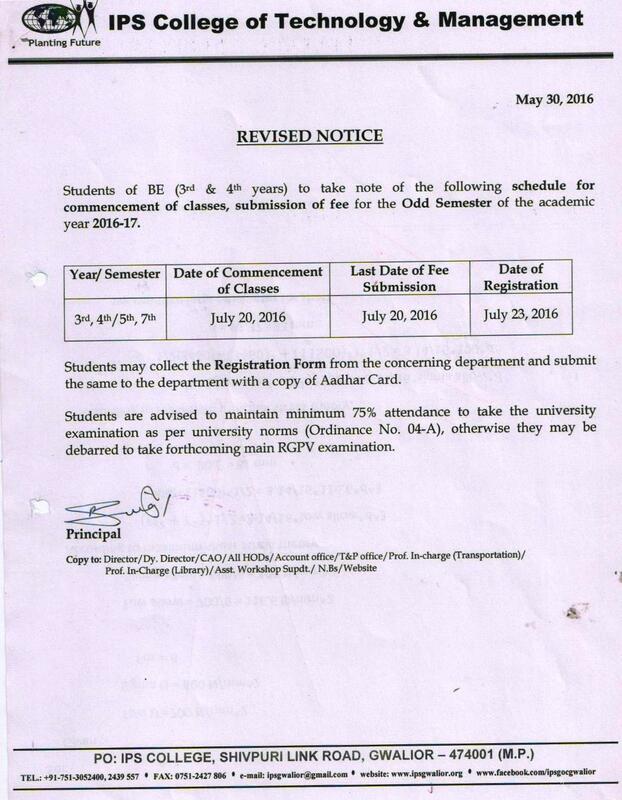 Change in Schedule of BE Final Year Practical Exam May-2016. BE (All Branch) CBCS -Second MidSem Test -May 2016. IGNOU First Year Workshop 2016 organized during May 02-13, 2016. IGNOU Second Year Workshop 2016 organized during May 14-25, 2016. 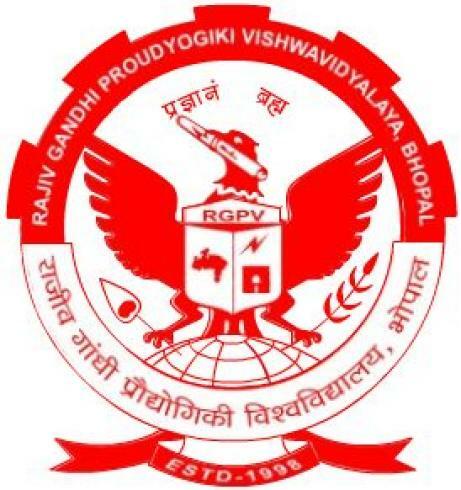 RGPV announced BE Final Year Time Table. Schedule of BE Third year Second Midsem Examinations April/May, 2016. Schedule of BE Second year Second Midsem ExaminationsApril/May, 2016. (Revised) Schedule of BE Final Year Second Midterm Test- April 2016. 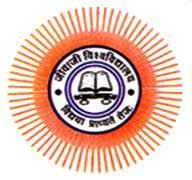 Notice by Vyapam for B.Ed., M.Ed, B.P.Ed., M.P.Ed. 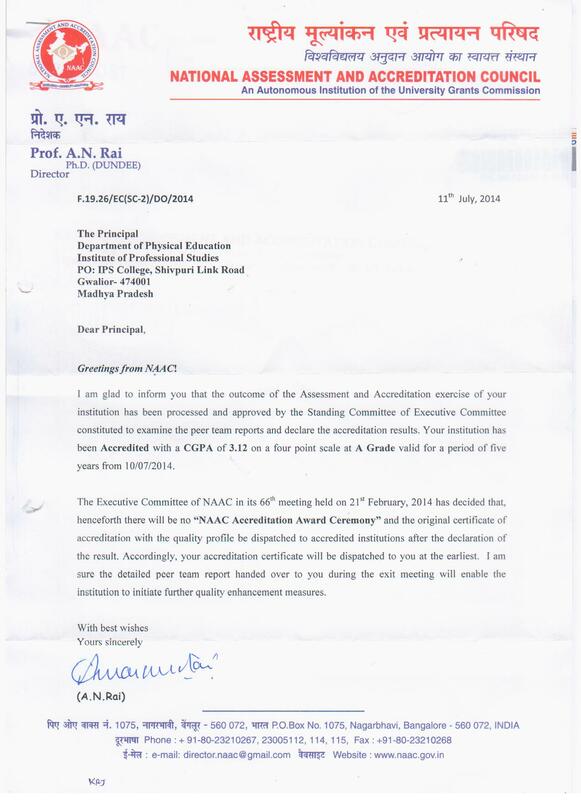 (2 yrs) and B.Ed., M.Ed. (Integrated 3 yrs) - Online Entrance Test-2016. Schedule of BE Second Year First Midterm Test- April 2016. Schedule of First Mid term exam March 2016 of BE Sixth Semester. Schedule of RGPV Practical Exam of M.Tech ( Machine Design) & M.Tech(CTM) I and III Semester. Schedule of BE Final year First Midsem Examinations-March, 2016. B.E. First Year Online Practical Exam Time Table, Feb-2016. Guideline for Online Practical Exam. Schedule of Commencement of Classes and Submission of Fees for First year Even Semester for the Academic Year 2015-16. BE First Year PUT(Pre University Test) Time Table Jan - 2016. 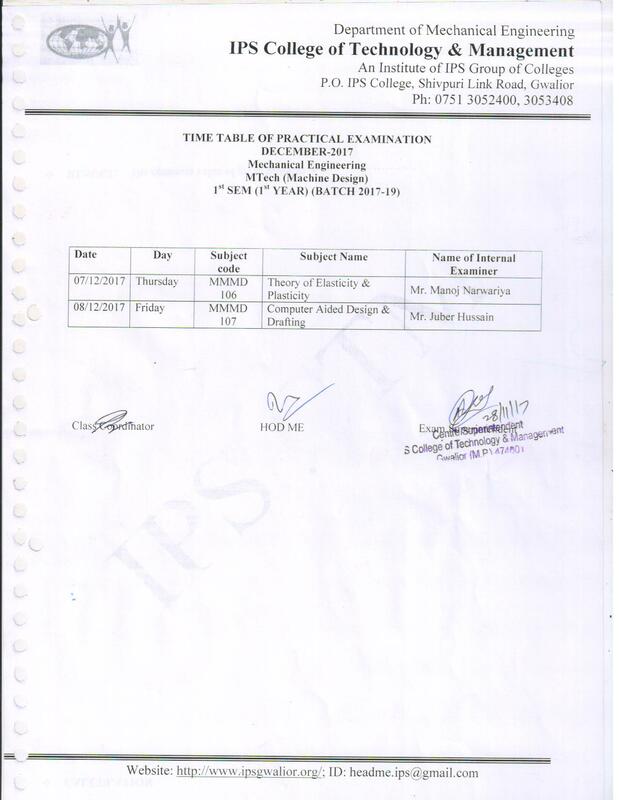 BE First Year Internal Viva Voce Time Table Jan - 2016. BE Second Year Final Practical Exam Dec.- 2015. BE Final Year Final Practical Exam Nov./Dec.- 2015. Synergy Technologies Services Closed campus drive on Nov 30, 2015. Institute of Professional Studies- AIU and MP Higher Education Sports Events Schedule 2015-16 organized by Department of Physical Education. BE First Year Final Practical ExamMay/June- 2015. BE Second Year Final Practical Exam May/June- 2015. BE Final Year Practical Exam Time Table.